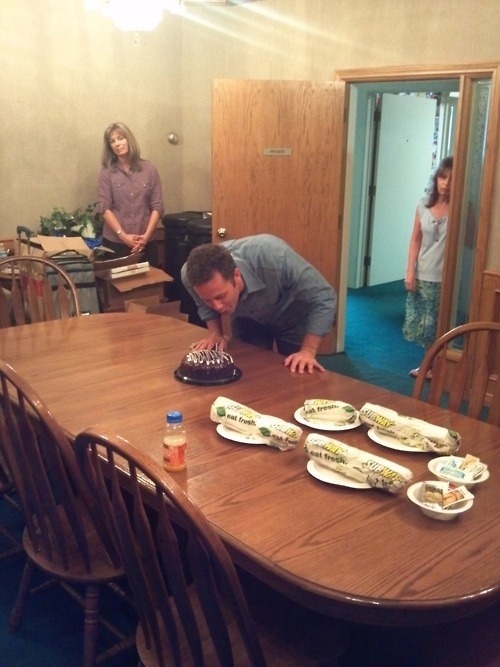 Since Growing Pains star Kirk Cameron turned into a born-again evangelical Christian, his presence in the media has been somewhat...interesting, to say the least. He participated in this video about bananas, a bunch of former child stars participated in a Funny or Die video about how his opinions are stupid, and also, no one came to his birthday party. His sister, former Full House star Candace Cameron Bure, is significantly less crazy, though she&apos;s spoken out in support of her brother&apos;s Christian ministry. Both aren&apos;t working nearly enough to say no to any reality show offers, and it really would be ratings gold, simply because Kirk would undoubtedly take it as a serious platform to share his opinions. Candace, on the other hand, would probably shoot him a lot of weird looks while trying to remain composed because of all the cameras. It would be awkward, and therefore, A+ television. Why hasn&apos;t this happened yet?